Teenage defender Cameron Dummigan has signed a new two-and-a-half year deal with Burnley to extend his contract through to summer 2018. The 19-year-old is currently on loan at League One side Oldham and has made 10 appearances in all competitions. 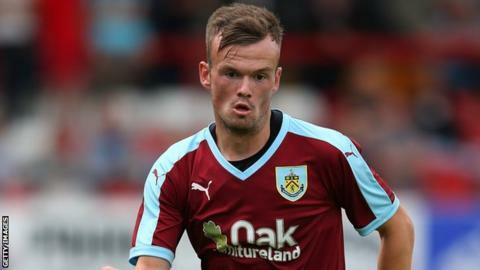 Dummigan is yet to make to first-team start for the Clarets but made the bench for Burnley's Premier League opener against Chelsea last season. The right-back has also won six caps for Northern Ireland Under-21s.